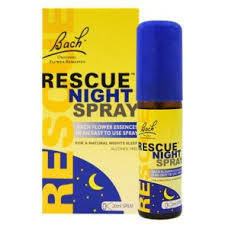 Bach Rescue Remedy Night Spray Flower Remedy is very effective for a natural night’s sleep. Rescue Remedy is the most famous of Dr. Bach’s combination remedies. 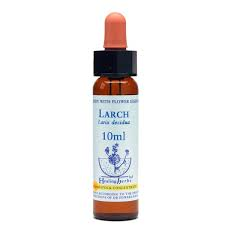 The Bach essence White Chestnut has been used to help switch off the mind from unwanted repetitive thoughts. 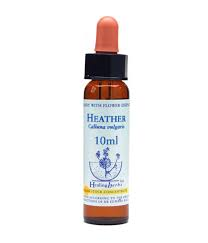 These flower essences combine to help you enjoy a natural night’s sleep. Activate the spray pump before use, bring the nozzle to the mouth and apply 2 sprays on the tongue. Do not spray into the throat or eyes. Keep all medicines out of the reach of children.